Camrock Climbers Practice – Starting out…. 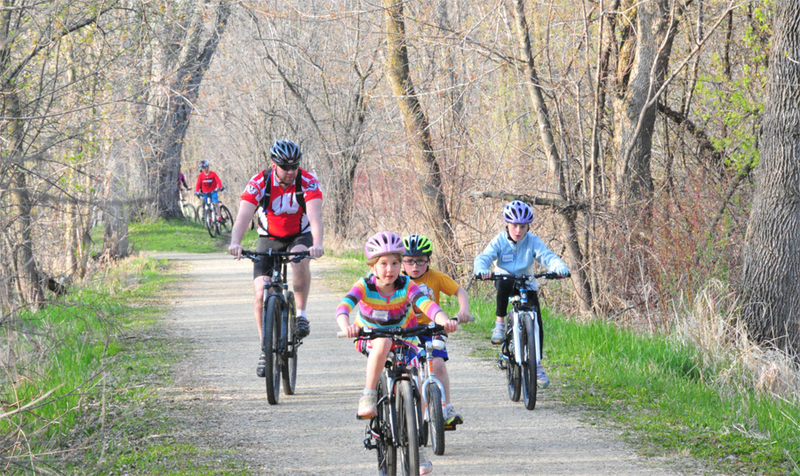 Wisconsin Interscholastic Cycling Association (WIN) was founded in 2013. WIN laid the ground work for high school mountain biking in Wisconsin with an inaugural state championship race. The Wisconsin State Mountain Bike Championship, held in 2013, consisted of 4 different categories and the event was tagged a success with 60 participants and 6 teams. In late 2013, WIN became an affiliate NICA league and was renamed the Wisconsin High School Cycling League (WI League) with the first race season scheduled for fall of 2014. The WI League, serves all Wisconsin high school and middle school-aged students, and regardless of ability level, is committed to providing a positive co-ed cycling experience. Each WI League season will include summer clinics, a four-race series, wilderness first aid certification courses and a Spring Leaders’ Summit for training and certification of coaches. WI League is committed to ensuring students and coaches learn and practice safe riding practices. To ensure students are able to develop their skills and be placed in an appropriate level for their racing experience, the WI League offers middle school and high school aged teams. Response to the new WI League from parents and students throughout Wisconsin has been tremendous! For the upcoming fall racing season, an estimated 20 teams, with over 130 high school and middle school aged students will be participating in the inaugural WI League season. Get excited Wisconsin – a new high school sport is about to explode this year! Stay updated on WI League news and information, join our email newsletter list or send an e-mail directly to Kathy Mock, WI League Co-Director. Follow the WI League on Facebook and Twitter.